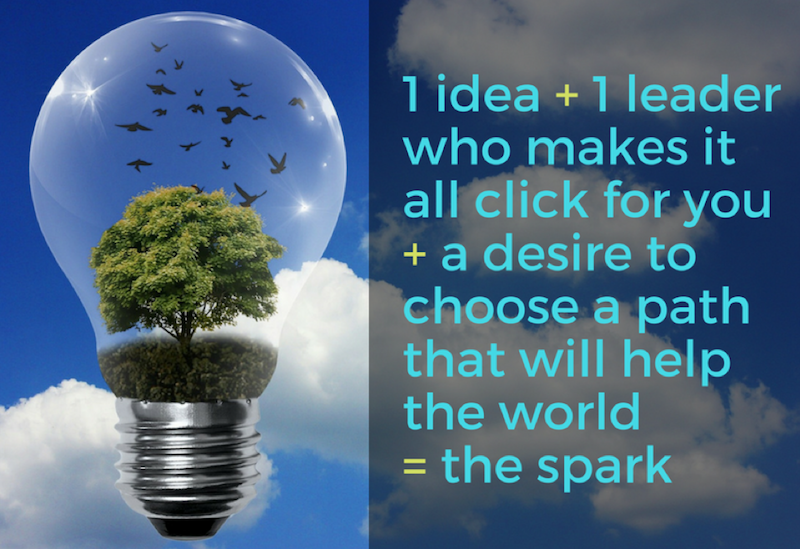 When you are young, it often only takes one experience to set a spark - one word or expression from an inspirational leader, a special moment when something just clicks, being part of a magical time with peers, that speaker you’ll never forget. That’s what Youth Career Connect Conference is all about: setting the stage for possibilities and inspiring young people with ideas and a world of opportunities. We’re bringing 50 young people to Ottawa for 3 days in July to do just that. Because when you gift the opportunity of expanding minds, exposure to great companies and leaders, and wrap it all up in the great city of Ottawa, you’ve helped to open the world up to them. 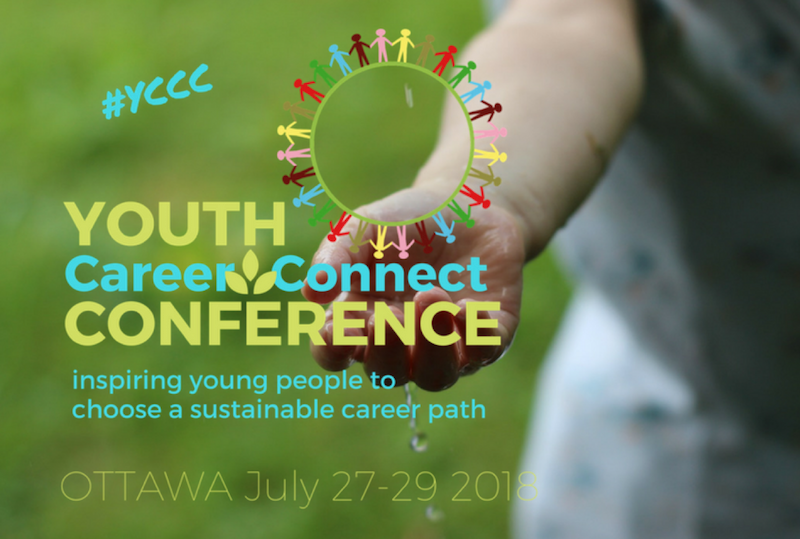 The Youth Connect Career Conference will bring together more than 20 of Canada’s premier thought leaders and practitioners in the sustainability sector. From green tech and clean tech, law, policy and government, journalism and media, renewable energy and renewable products, systems and data, finance, the world of non-profits, expeditions and adventures, and more! Our conference attendees will hear from passionate and experienced leaders, and will come away from the conference with ideas – from blue sky and ambitious to tangible and deliverable – and be left with lasting inspiration about how, they, too, can choose a path to help make and then keep our world a healthier, safer place to live. 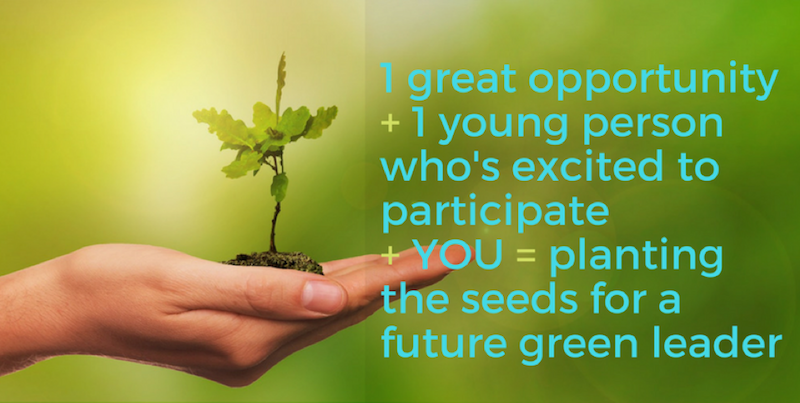 You can help plant the seed and grow a future leader. By bringing one or more youth participants to The Nation’s Capital for this phenomenal conference, you will be the pivotal conduit for this great opportunity. You can sponsor a youth participant and know that you have provided them with one of the most thrilling and unique experiences of their lives. 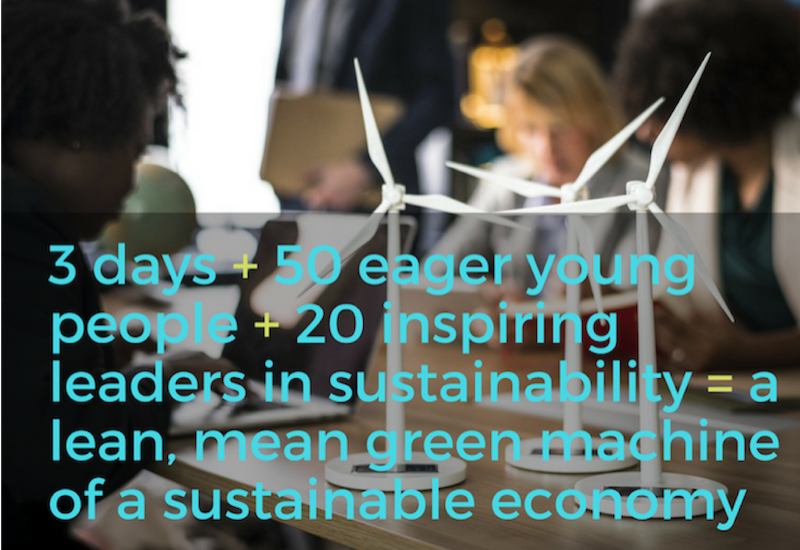 We know you will feel great about your decision to sponsor youth attendees and know that having a direct hand in opening their minds to the world of sustainable career opportunities will literally change lives and contribute to a strong, green economy – now and for decades to come. From the bottom of our hearts, thank you for making the consideration to sponsor the Youth Career Connect Conference! 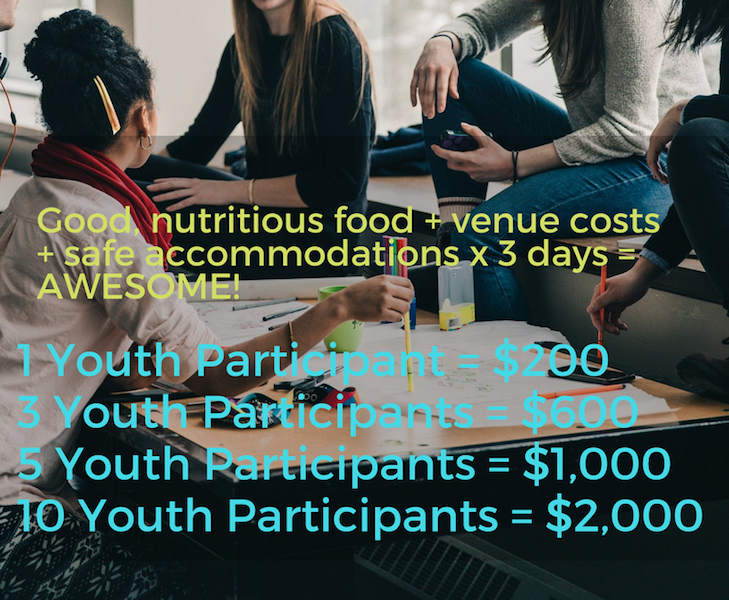 Our youth attendees will be thankful to have your sponsorship for what is going to be a unique and once-in-a-lifetime event that will set them on the path to becoming valuable contributors to the health and sustainability of our world. You can become a sponsor today by using our secure online contribution form. 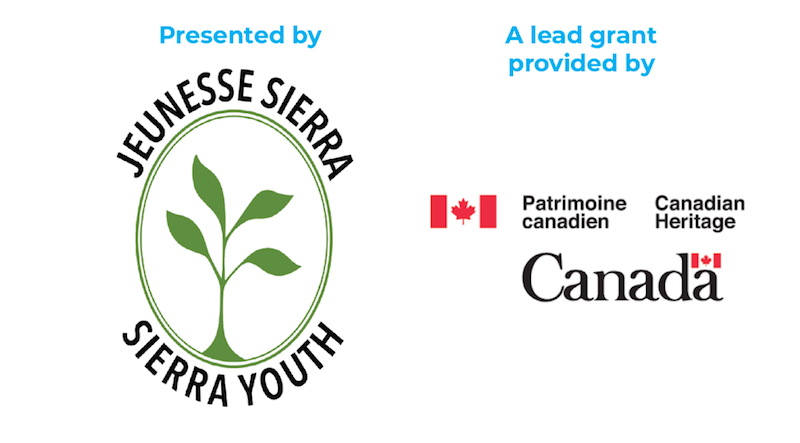 Active since 1996, Sierra Youth is the youth branch of Sierra Club Canada Foundation, with a mission to empower young people to become active community leaders. Through grassroots action, and an anti-oppression approach, Sierra Youth aims to address globalization, consumption, and climate change while acting as a resource for youth concerned about environmental and social justice issues. 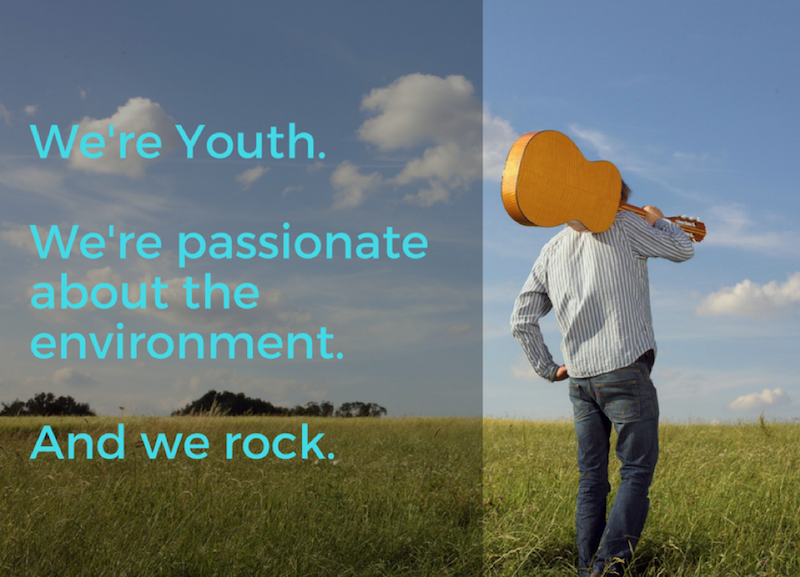 Our Executive includes volunteers and young professionals whose strengths and interests include: engaging youth, helping to shape environmental policy, coalition building and education and awareness. To sponsor this event now, please click here. Feel free to download this Sponsorship Case for Support. 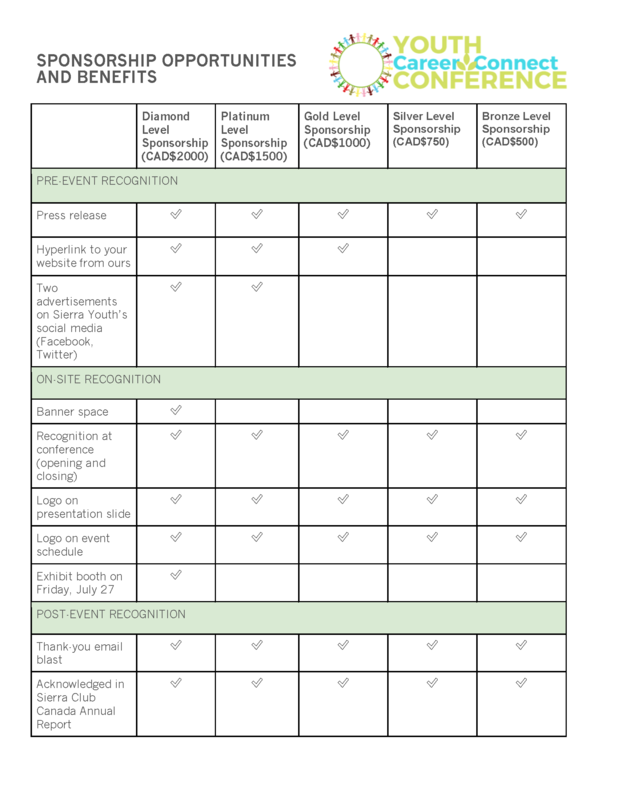 Feel free to download a printable version of our Sponsorship pledge form. Thank you for your generous support of the Youth Career Connect Conference!